Where can I fly fish in Nebraska? In just about any of the numerous lakes, ponds, streams, and rivers in the state! 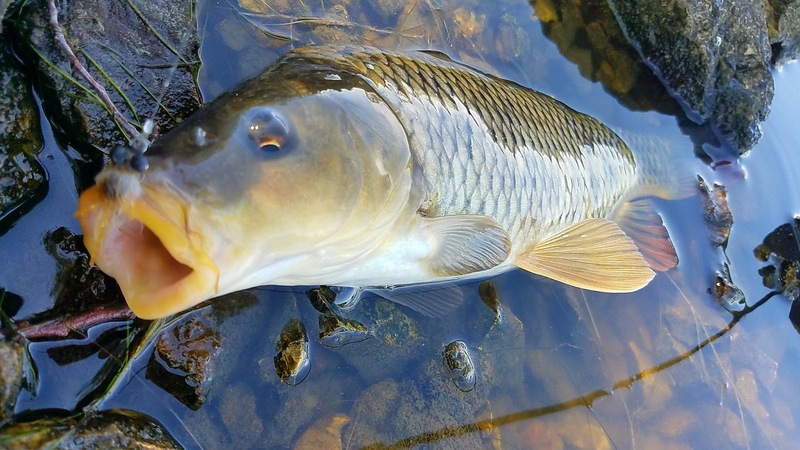 At CFF meetings you can get the latest fishing reports on where the fish are biting in Nebraska, and elsewhere, throughout the year. 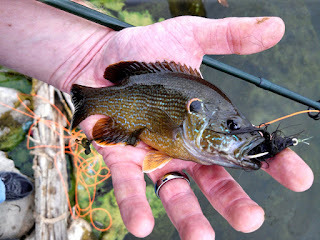 What kinds of fish can I catch on a fly in Nebraska? Practically anything that swims. Bass, Bluegill, Bullfrogs, Carp, Catfish, Crappie, Gar, Musky, Perch, Pike, Sunfish, Trout, and Walleye. Fly fishing isn’t just about catching Trout (although we love them too!). Members can even participate in the CFF annual CARPFEST – it’s all about food, fun and fishing for the wily carp. Join us for our monthly meetings. Even if you’ve never held a fly rod we’ll help you get started. You will meet CFF members who can show you what equipment is used for the sport and help you develop the needed skills to become proficient. The Cornhusker Fly Fishers, Inc. was formed as a non-profit (501c) corporation for the pursuit of conservation, education and the promotion of fly-fishing and fly tying. We welcome anyone to participate in our club from seasoned fishermen to beginning fly-fishers. In addition, the CFF has several qualified fly tyers and casting experts to help anyone just starting out as a fly-fisher. We can get you started tying and casting, as well as, advise you about equipment purchases, places to fish and how to fish the spot. Annual “Spring Fling” A full day of fly-fishing, food, and raffles with nationally know experts like Lefty Kreh, Dave Whitlock, Bob Clouser, Davy Wooten, Barry Reynolds, Bob Krumm & A.K. Best. Educational Opportunities: Learn or improve fly casting, fly tying, rod building, fly fishing destinations. Picnics, Dutch oven brunches, lakeside lunches, and fish fries. Increased knowledge, skills and participation in the sport of fly fishing. Good fun and good fellowship. Annual dues are $30.00 and are payable to the Cornhusker Fly Fishers, Inc. The membership includes spouse and children 18 and under. Dues are renewed at the beginning of each calendar year. The Cornhusker Fly Fishers are the most northern chapter of the Southern Council of the Federation of Fly Fishers. Our monthly meetings have all kinds of different activities, including fly fishing, fly tying and related activities. We are dedicated to furthering the art of fly fishing and all that it entails, with education, conservation and just having fun. Arrive early to tie flies, or to observe, and in the summer months practice fly casting with experienced members. Meeting begins at 7:00 p.m.
How does one reach Mike Lach on here? S.B.